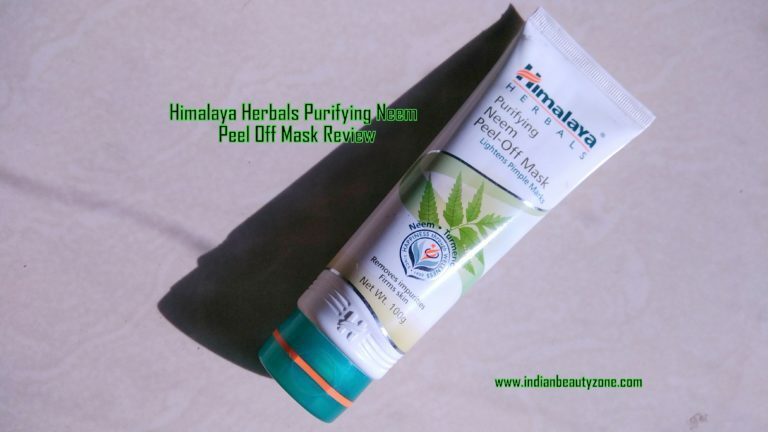 Himalaya Herbals Purifying Neem Peel Off Mask which contains neem and turmeric which follows ancient method. The turmeric and neem is known for its Anti-microbial and Anti-fungal properties. It reduces oiliness and helps to prevent pimples and acne thus lightens pimple marks, leaving you with problem free skin. Packaging of the face pack comes in a white tube with green colour flip open cap. It os travel and user friendly. 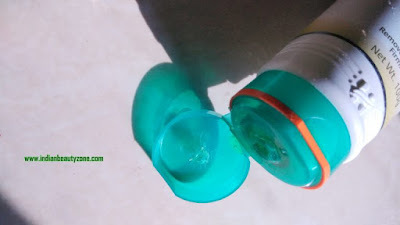 The Colour of the product is light glossy green. The Smell of the product is bit artificial but tolerable. 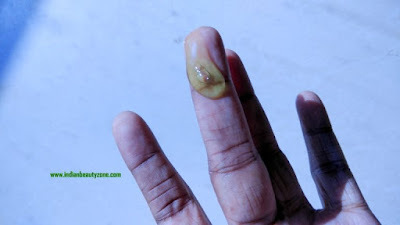 The Texture of the product is gel like liquid which is easy to spread over all the face. I am using it for the last two months and I feel it is ok product. Because for my convenient I bought this gel face mask. The smell is bit annoying for me and it is still tolerable. I use to wash my face before applying this face mask and then spread this gel face mask over all my face and neck. I carefully avoid my lips and eyebrow and eyes during the application of this product. This face mask easily dries off within 5 to 10 minutes. Then you can peel it off slowly and then wash it off completely. It makes skin soft and feels fresh. I don't have major pimple problem or pimple marks, so I can't comment on it much. This face mask is good and doesn't harm for sensitive skin. This does controls breakouts upto some extent. I am not sure about acne prone and oily skin people, whether this face mask will help or not, because it doesn't makes me to feel fresh. Overall it is a good face mask. It gives soft feel on the skin after using it. Even outs the skin by regular use. Easy to use and dries off quickly. It doesn't feel like fresh after using it. 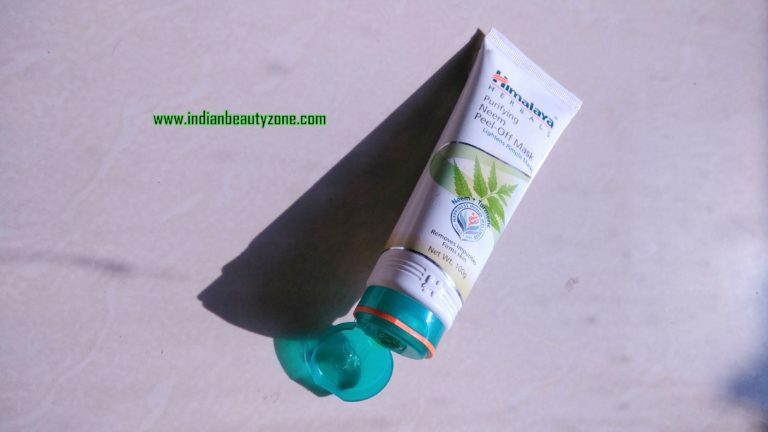 Himalaya Herbals Purifying Neem Peel Off Mask is a good regular use face mask for dry to combination skin. It cleanse and makes skin soft. Easy to use and affordable, so do try it.